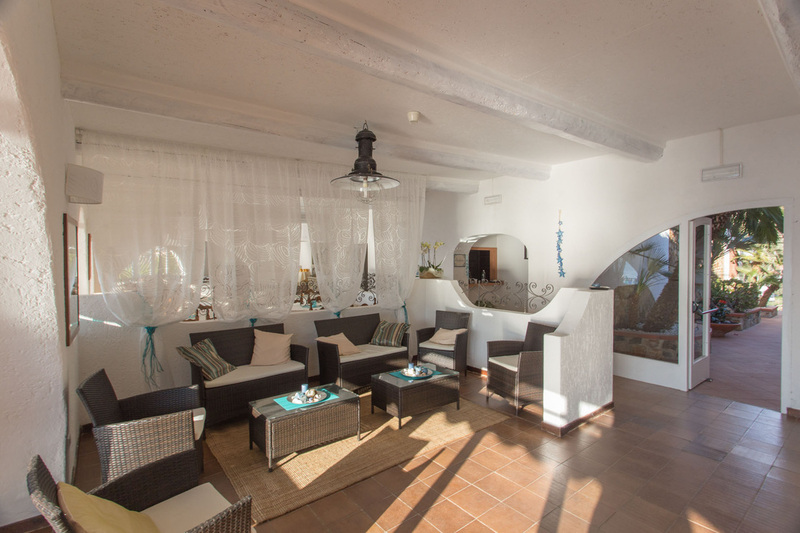 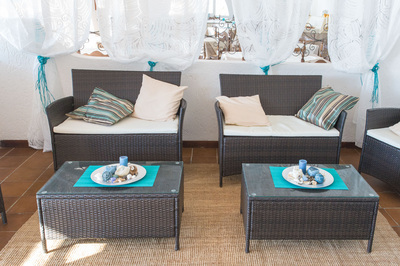 The charming, redecorated lounge will welcome you in a cool, calm atmosphere, perfect, with a lovely view of the bay. 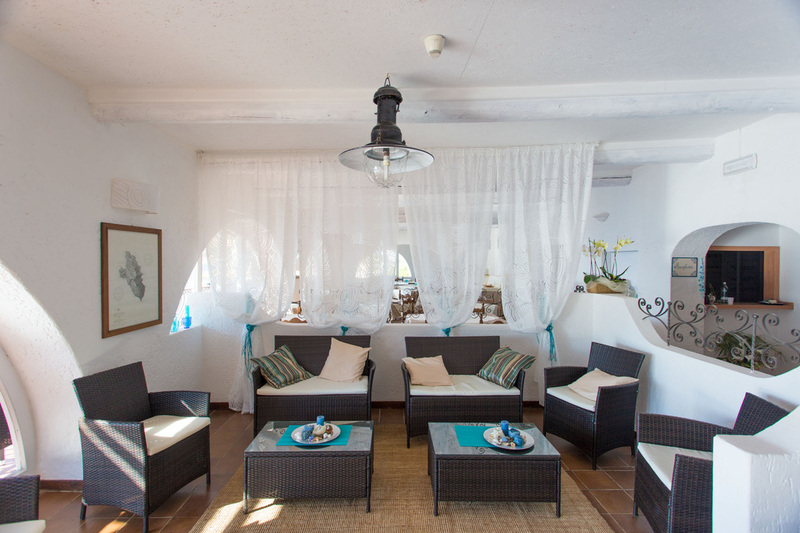 It is equipped with wide screen TV and well stocked bar. 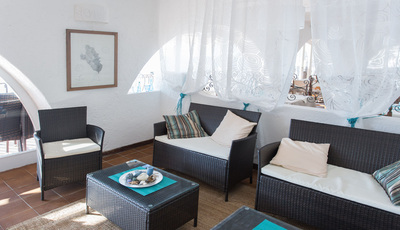 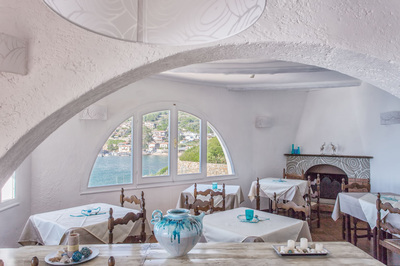 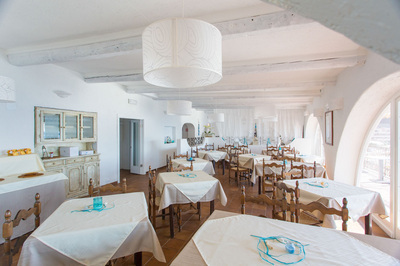 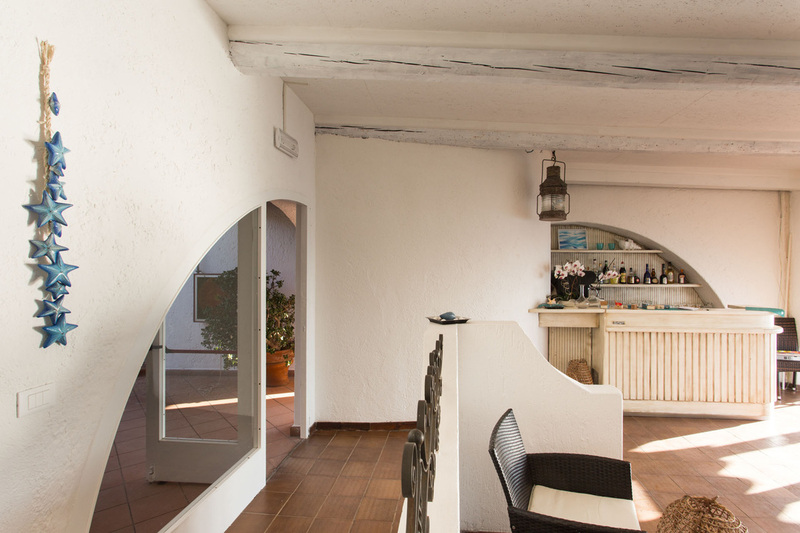 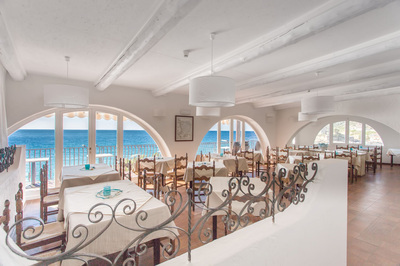 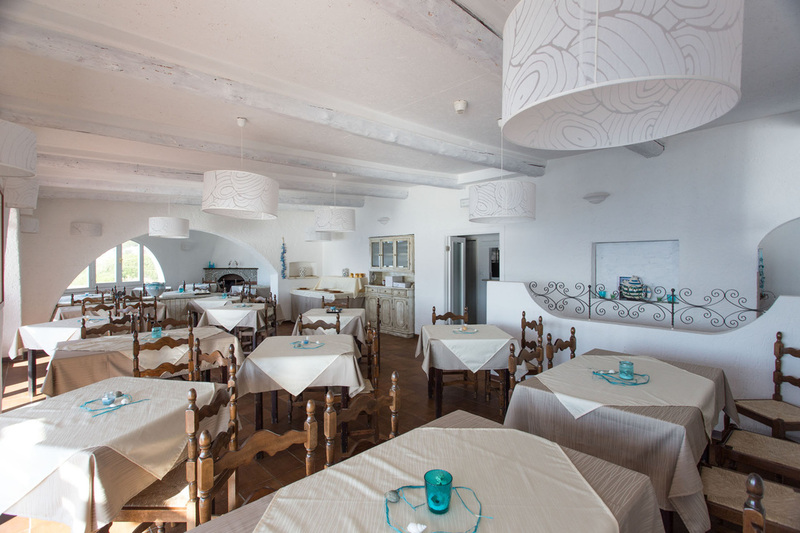 You will find it pleasant to enjoy the full buffet breakfast, your aperitifs and an after dinner coffee or brandy. 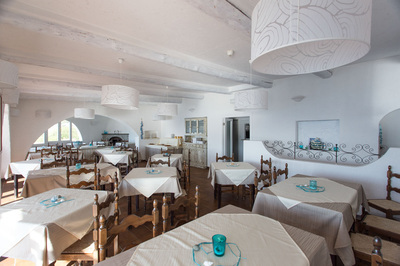 the restaurant opens only for special occasion and private party.